Since our inception, MGS has earned a reputation as an extremely entrepreneurial company. Today, our employees still deeply embody this spirit of innovation. Combining passion with a willingness to take risk, the MGS team is incredibly motivated to succeed – turning ideas into actions and continuously seeking better ways of doing things. We combine a never settle attitude with a tenacity and work ethic that transforms outside-the-box thinking into innovative, highly engineered solutions. 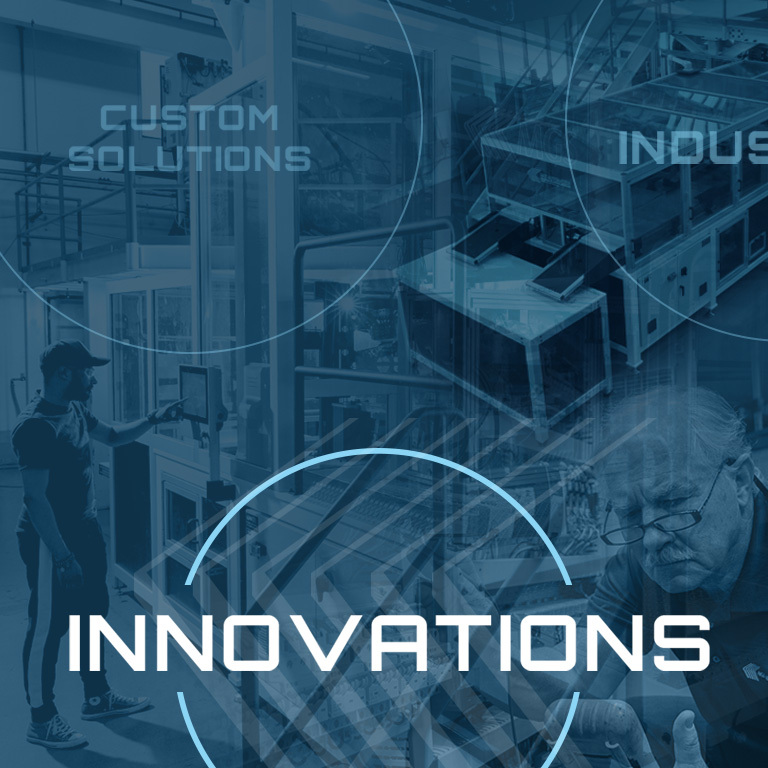 Whether launching a new program, completing a tool transfer or introducing equipment process technologies into a complex application, we deliver the innovative solutions our customers need to succeed. At MGS, we never fail, we learn. And we apply that knowledge to advancing the success of each of our employees, our customers and our industry. 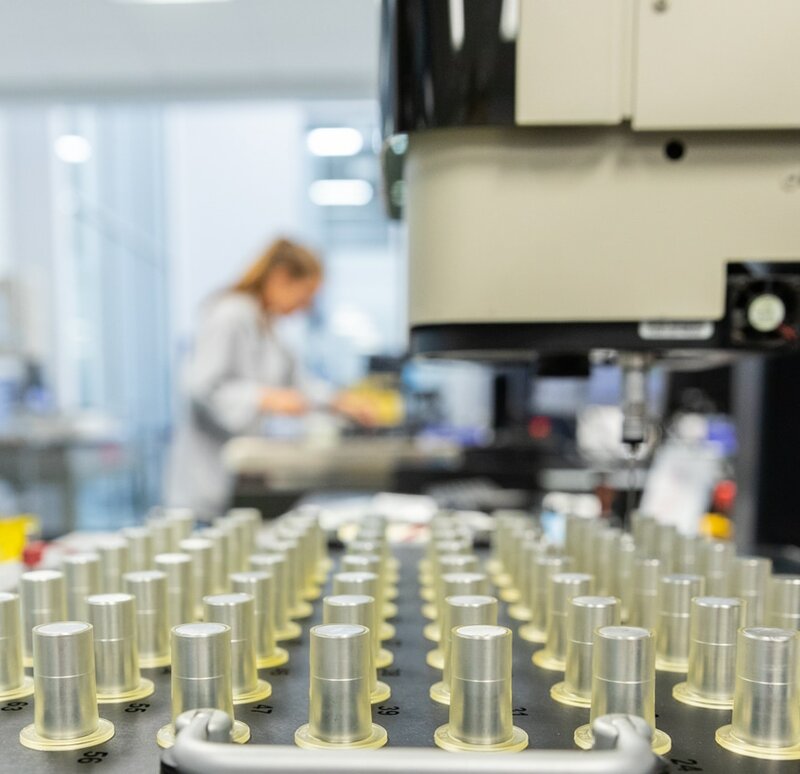 Developing application-specific turnkey manufacturing systems for our customers around the globe, we support all phases of a successful project. Relationships with leading equipment suppliers and our dedicated project management teams ensure consistency and reliability throughout each process. 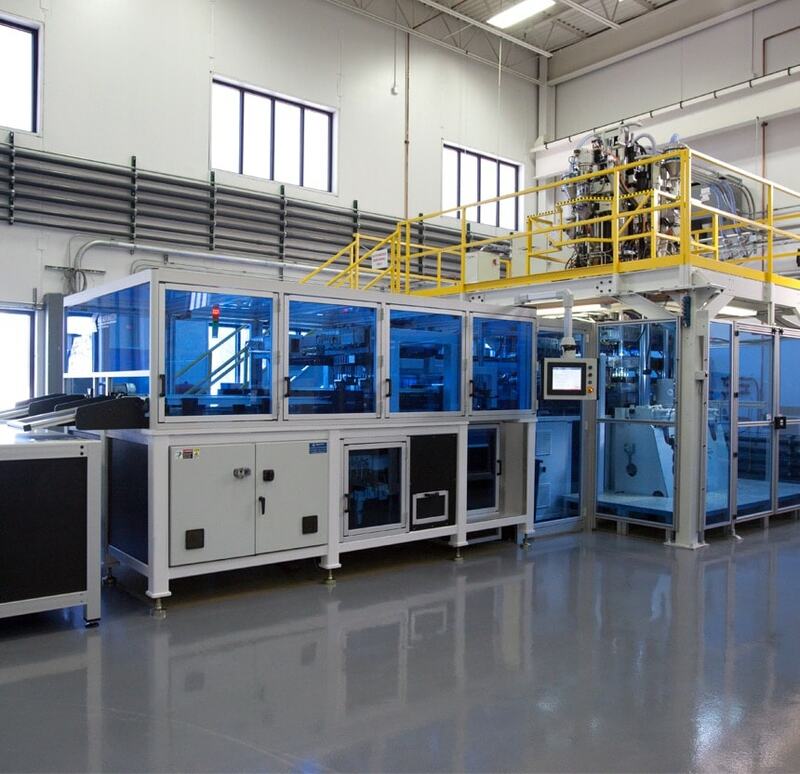 Willing to invest in doing whatever it takes to work with OEMs looking to consolidate outsourced molding operations, we have performed numerous transfer programs over the years. 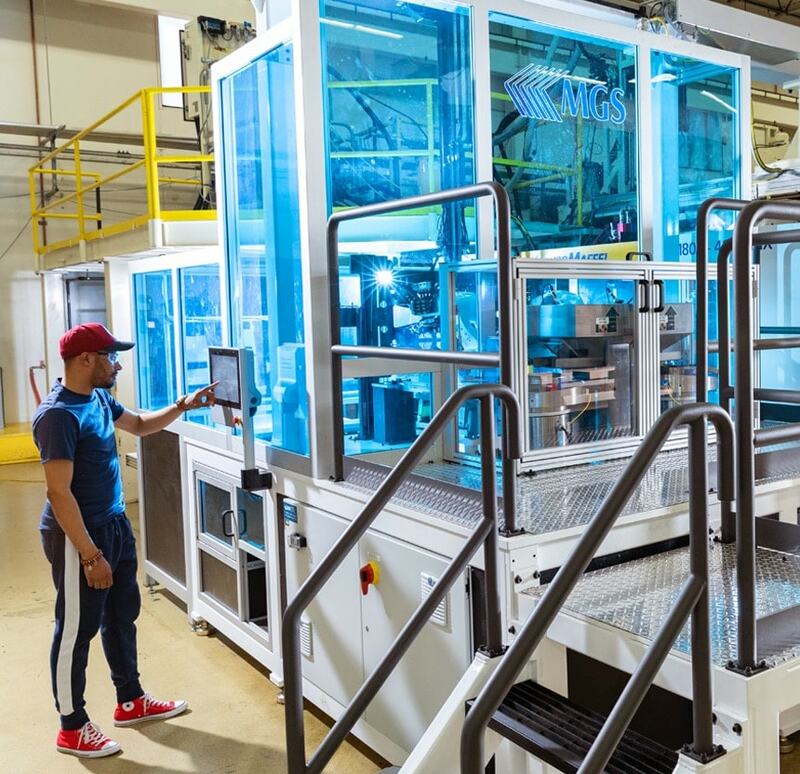 Developing injection molding and insert molding solutions for high-volume, high-mix runs, we build the equipment, work stations and assembly cells needed to deliver complete solutions in a matter of months. More than just an initiative; it’s who we are. With proven standards and processes across each area of our business, quality is ingrained in the MGS culture. With over 20 years of equipment development experience supported by ongoing on-site commissioning run-off, user training for operation and maintenance and troubleshooting via phone or computer, we support customers throughout the USA, Mexico, Canada, Europe and Asia. Combining both the art and science of good manufacturing enables us to combine sophisticated technologies and smart automation. Being Industry 4.0 compliant, our MIS and MES information systems use a dashboard compatible for data transfer, history, documentation and user interpretation. Want to learn more about how we can design an engineered-to-order solution for you?